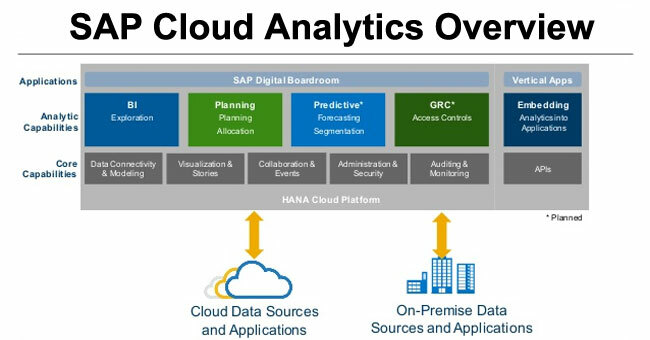 How to use and customize totals in SAP Analytics Cloud? 2) Now apply the 'Show Totals' in the builders for the dimension you require. 3) Now the totals will appear by default in the first row/column for any the particular dimension. First, go to Styling menu.